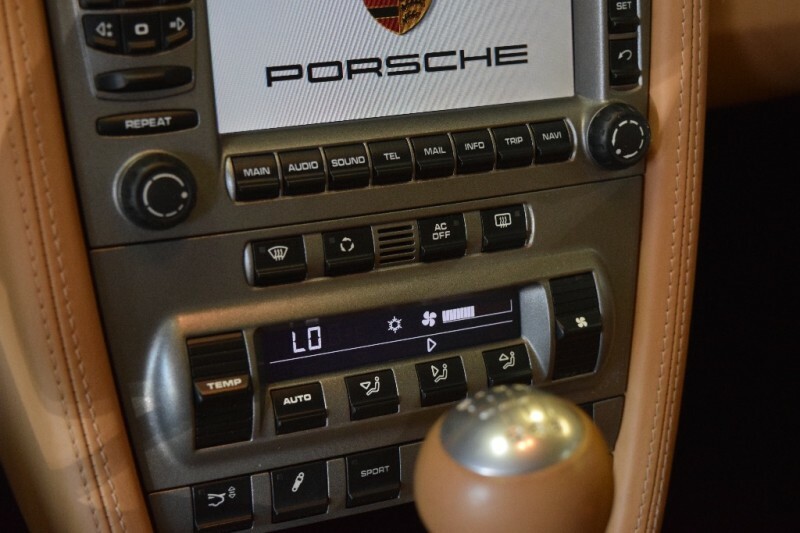 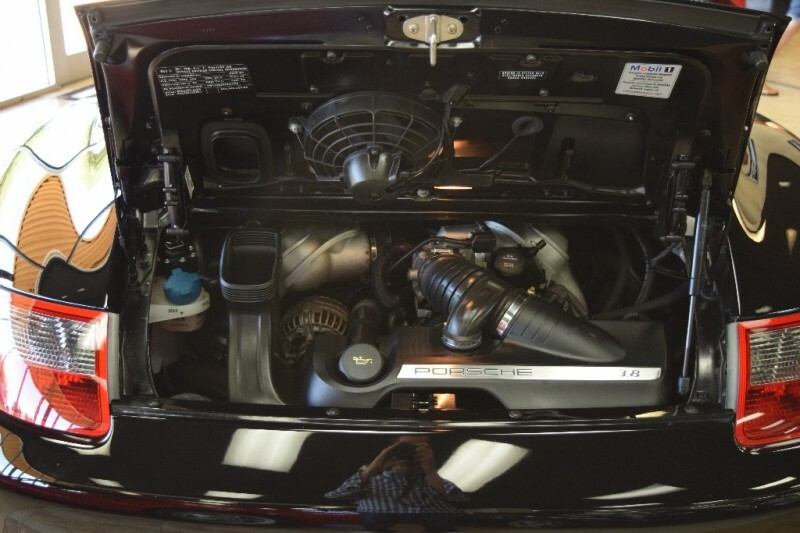 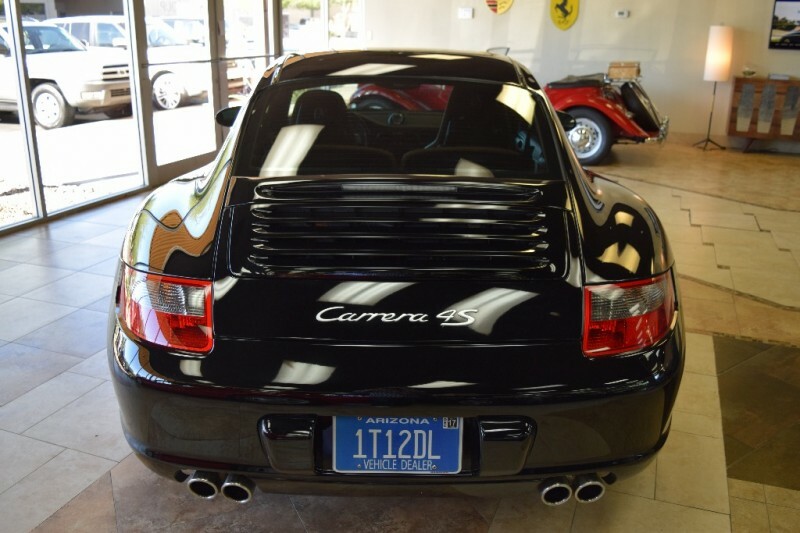 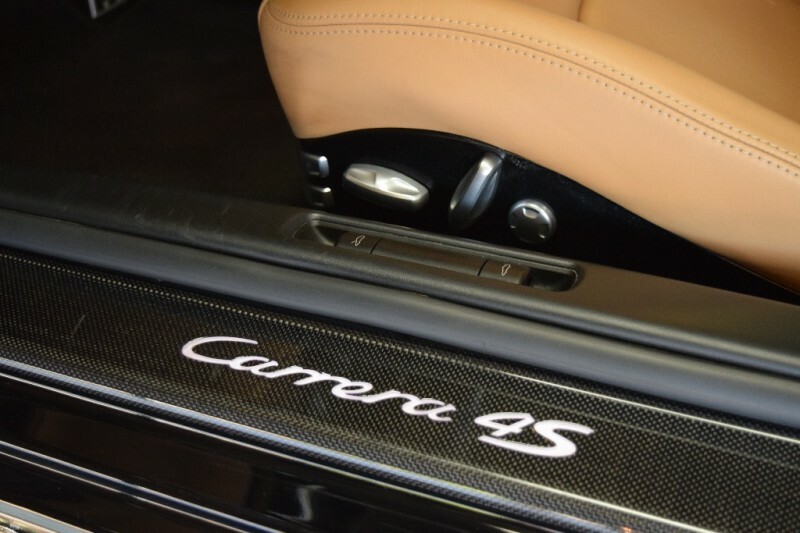 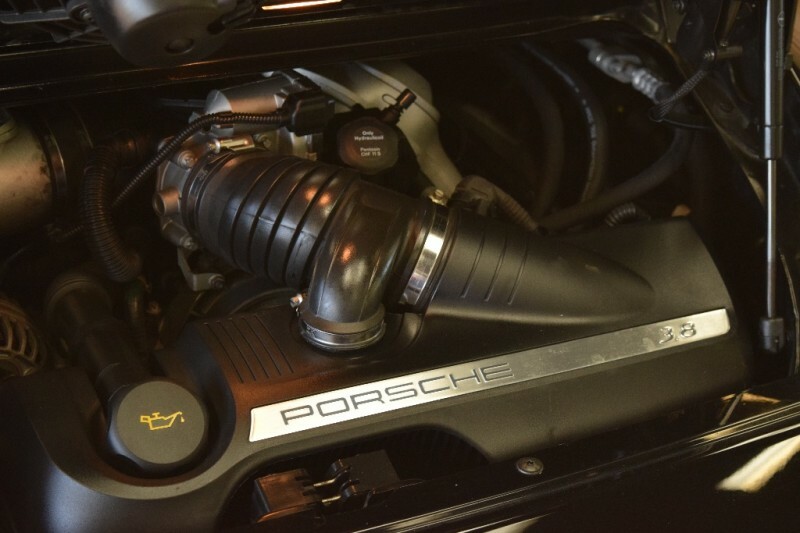 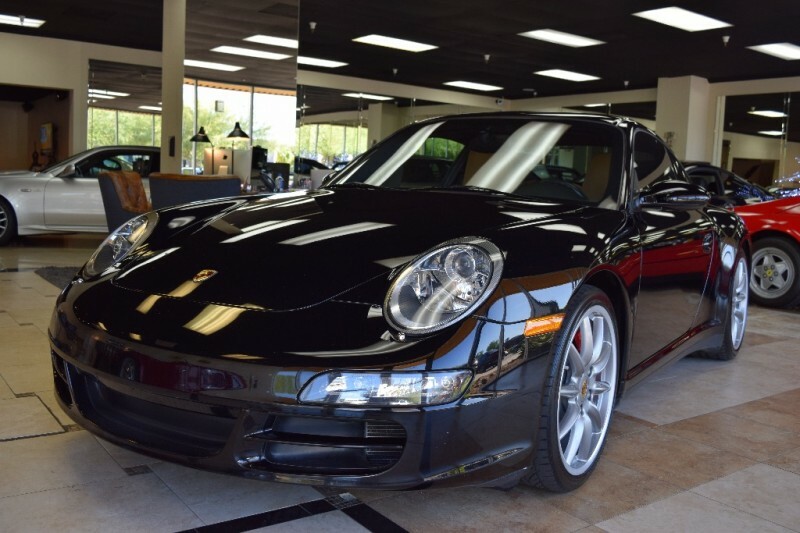 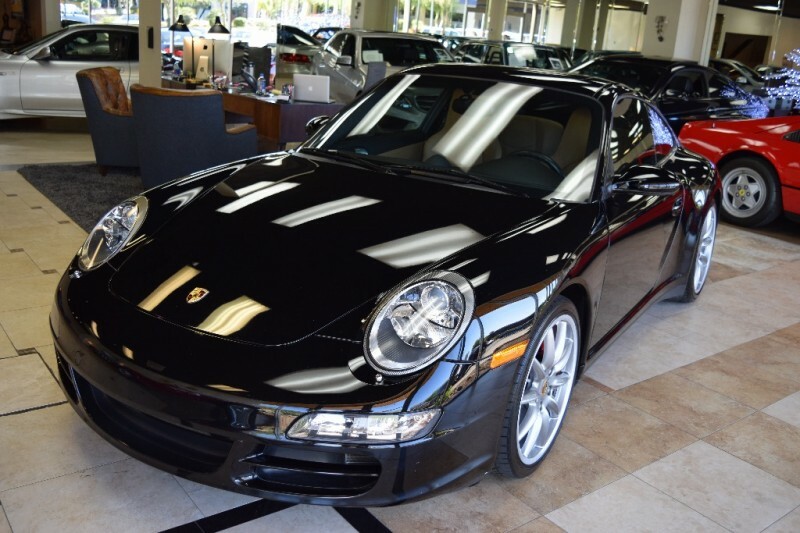 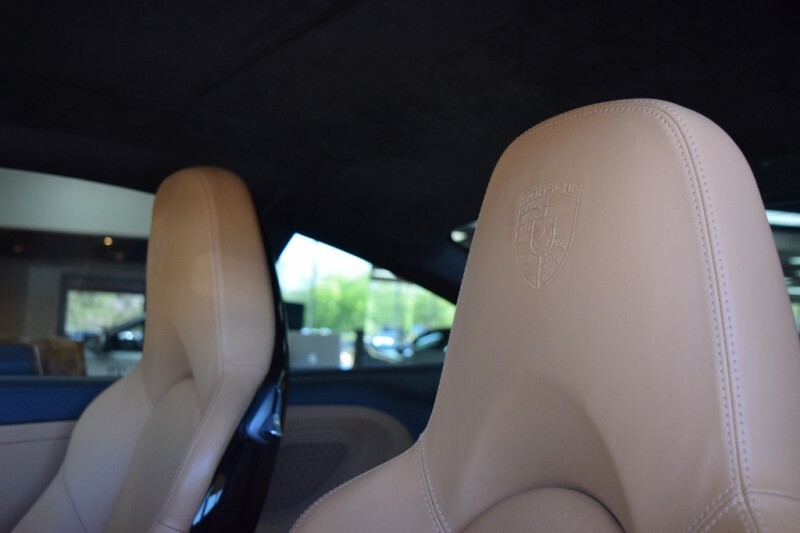 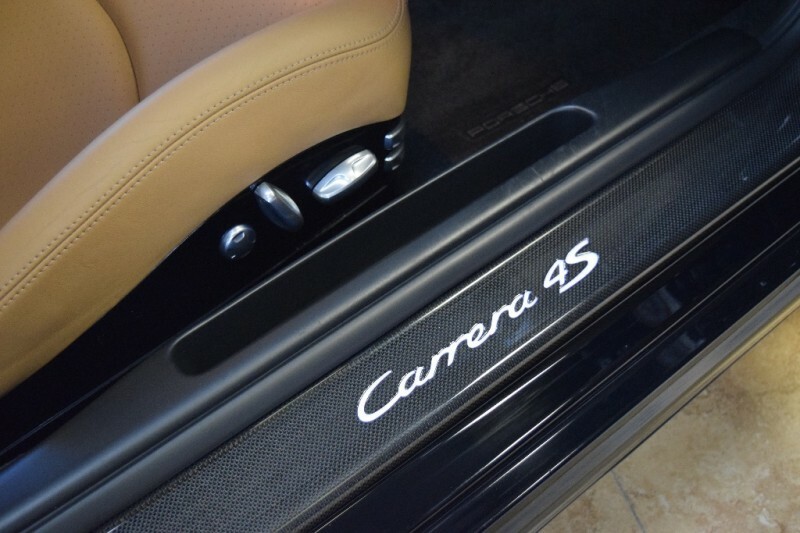 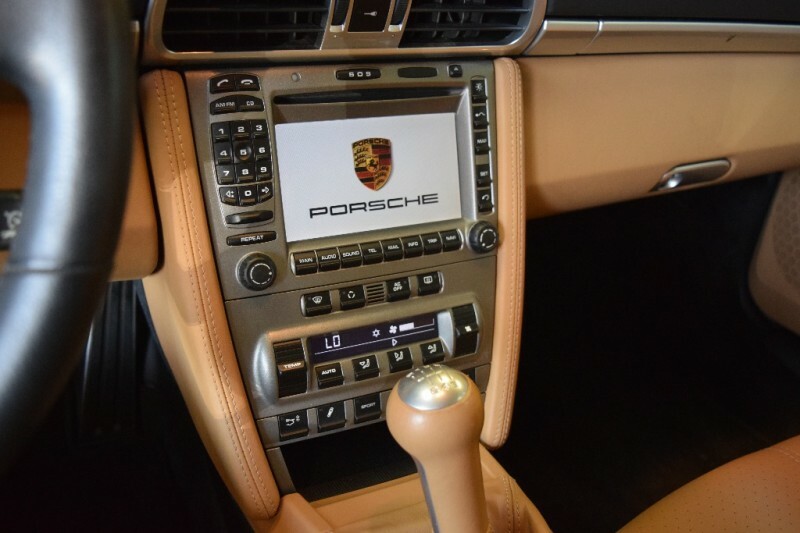 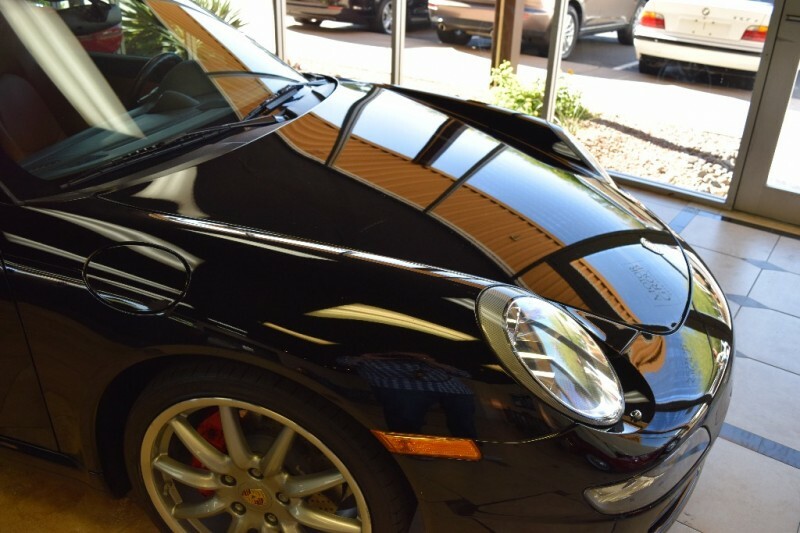 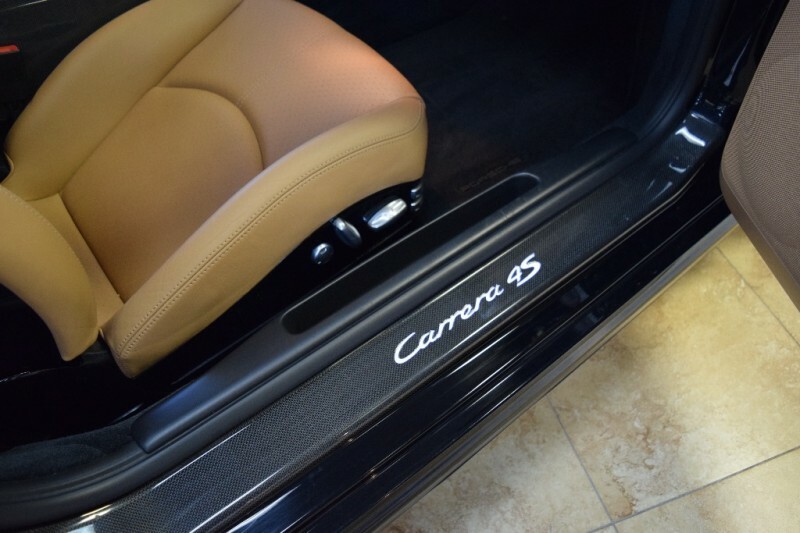 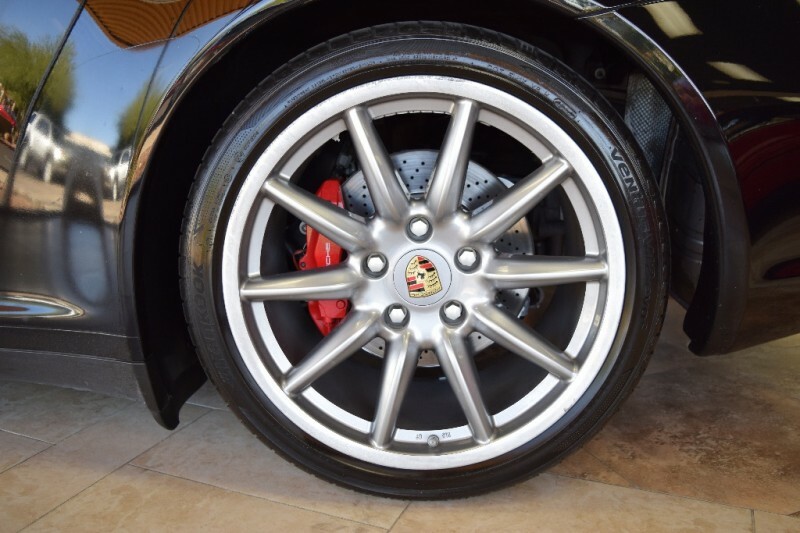 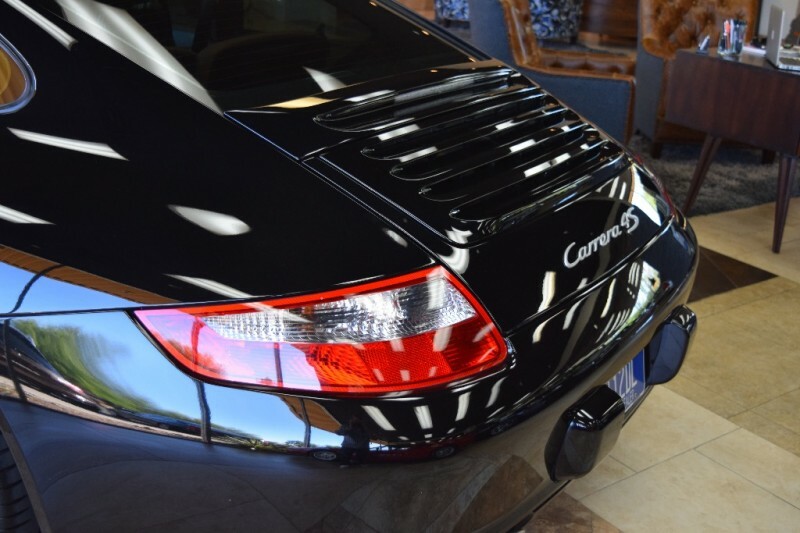 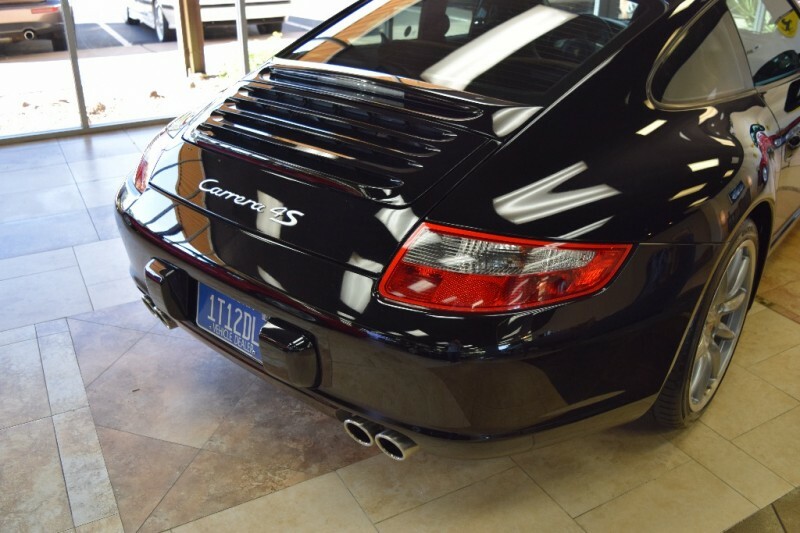 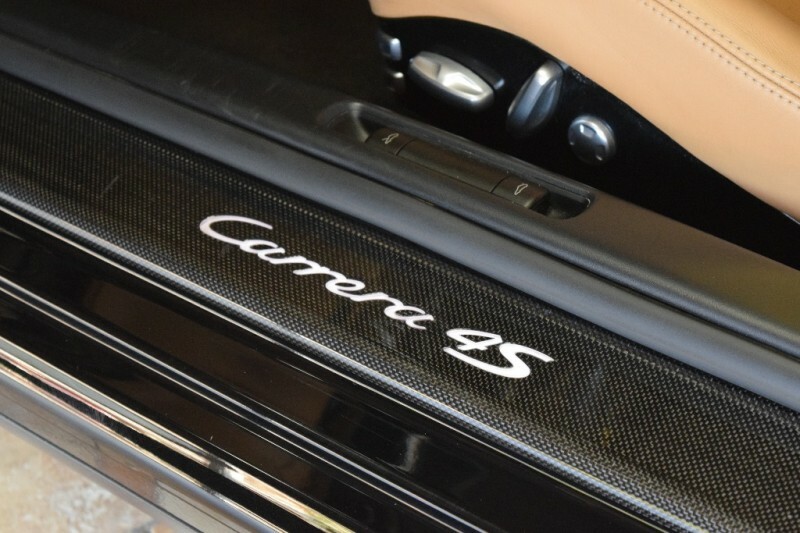 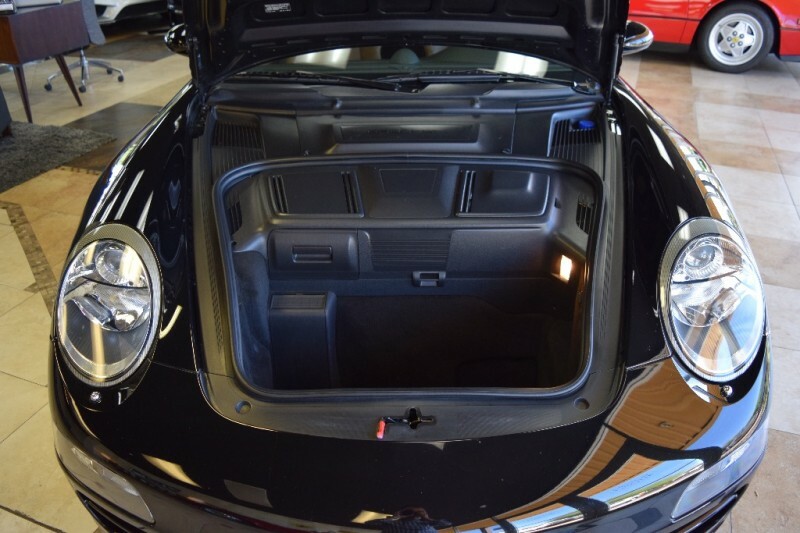 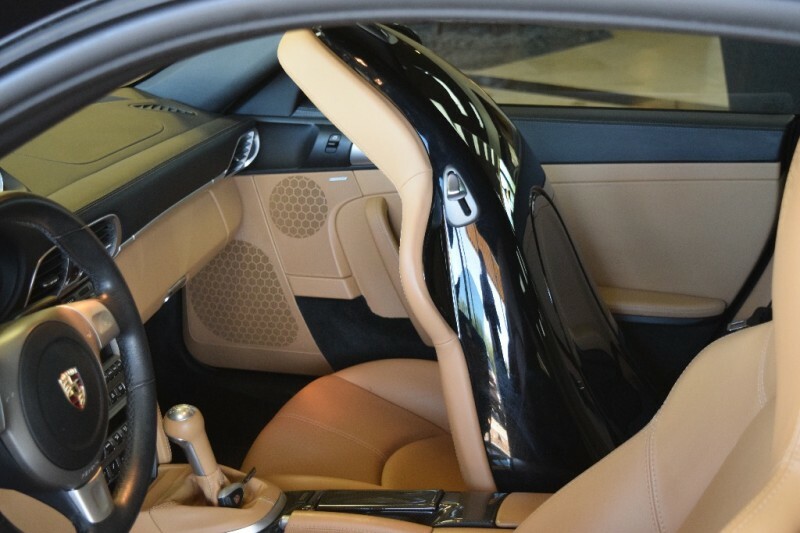 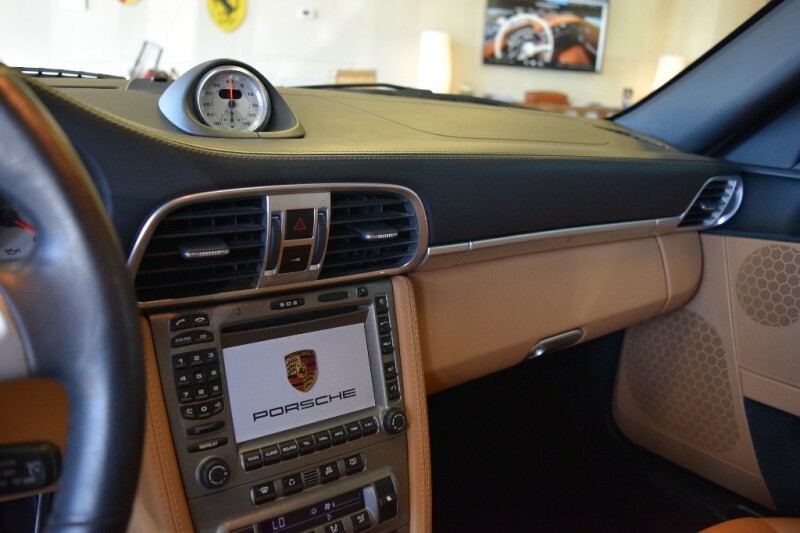 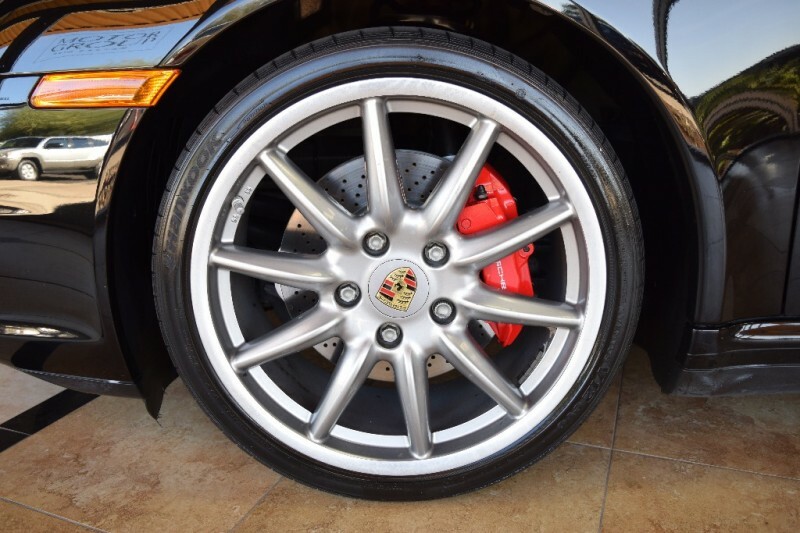 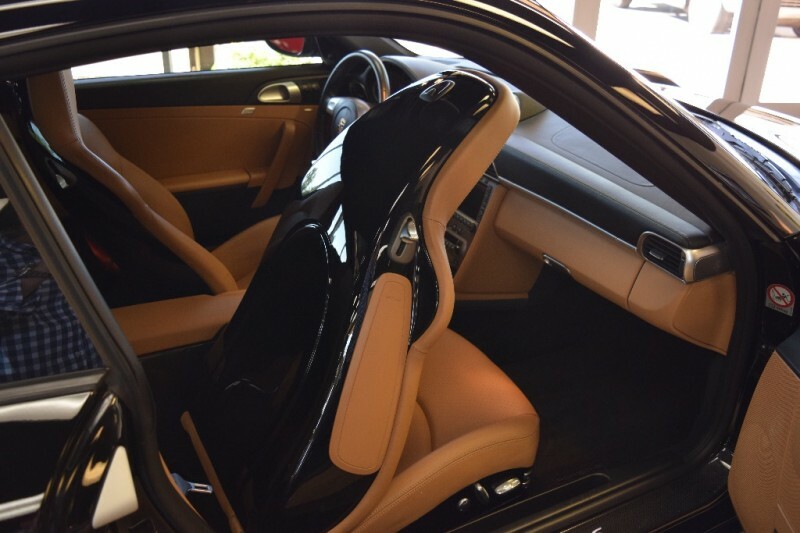 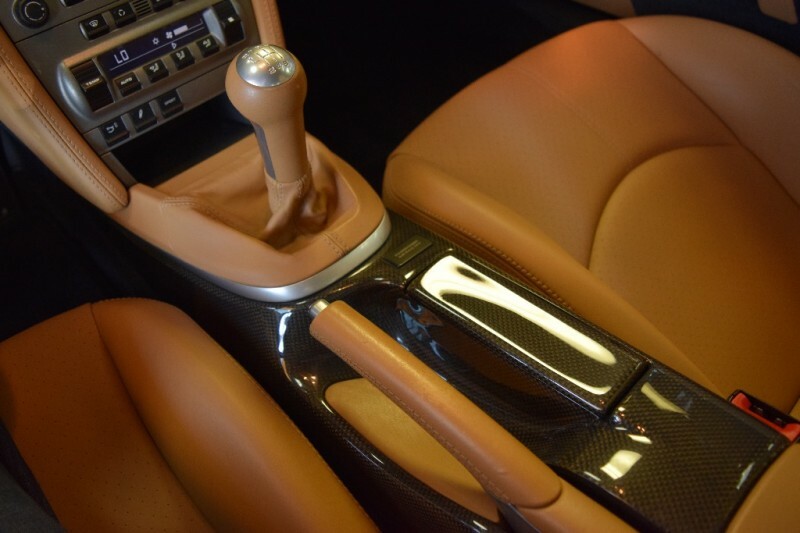 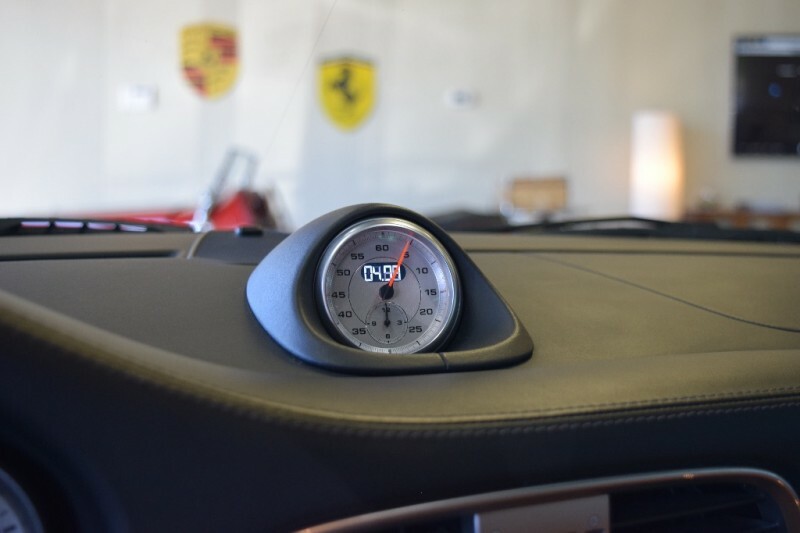 BREATHTAKING 2008 Porsche 911 Carrera C4S in Black with Tan. 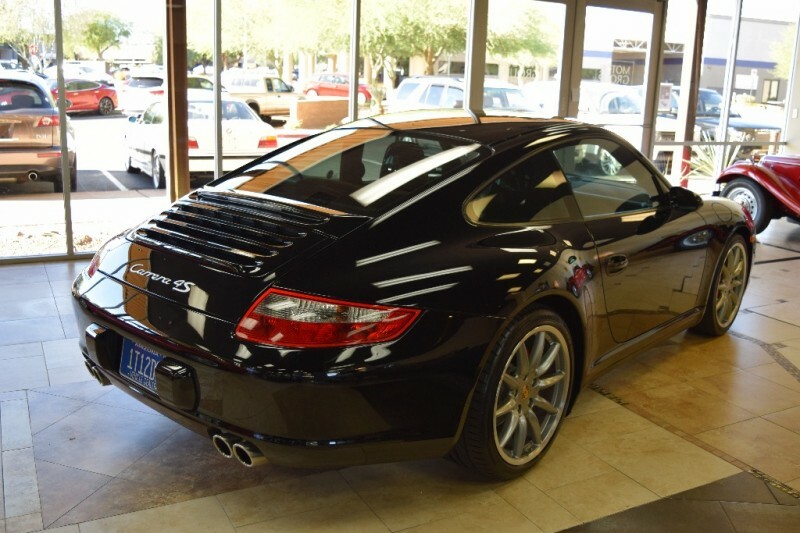 This car coming back home, we last sold this car in 2011. 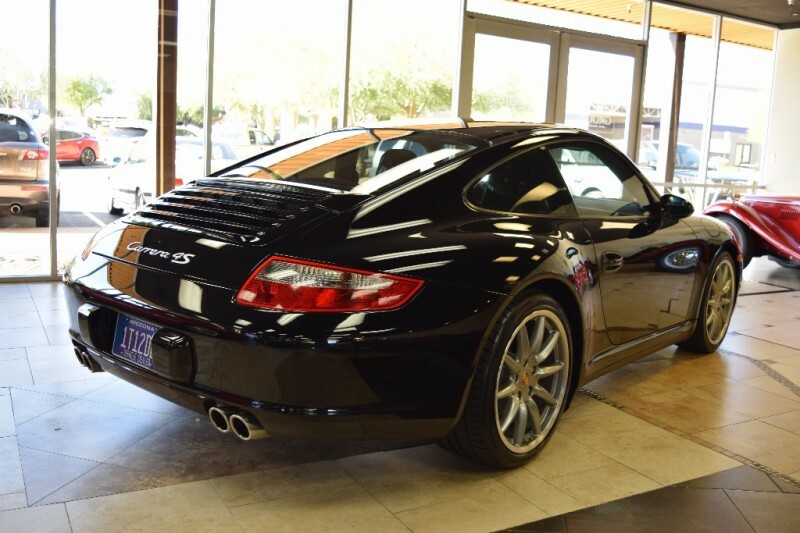 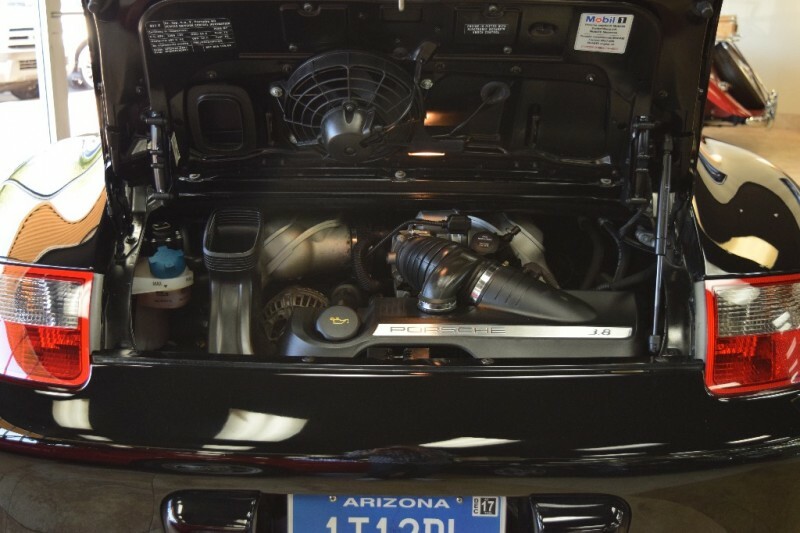 Excellent ownership history, PCA Member, Carfax Certified, babied by it’s last owners. 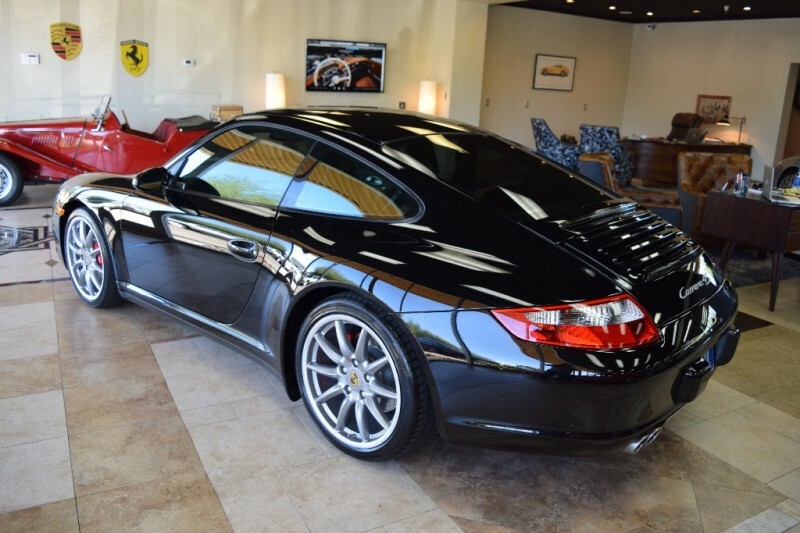 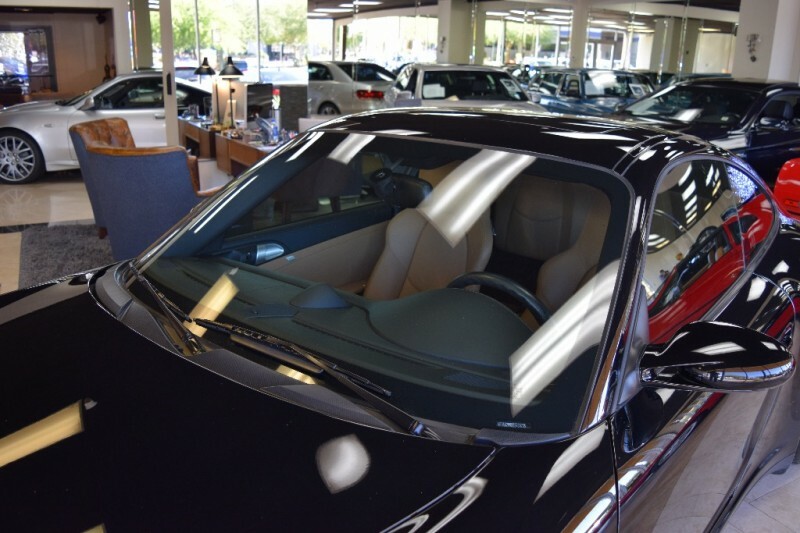 Paint, Body and Interior, all IMPECCABLE, sure to please the most discriminating buyer. 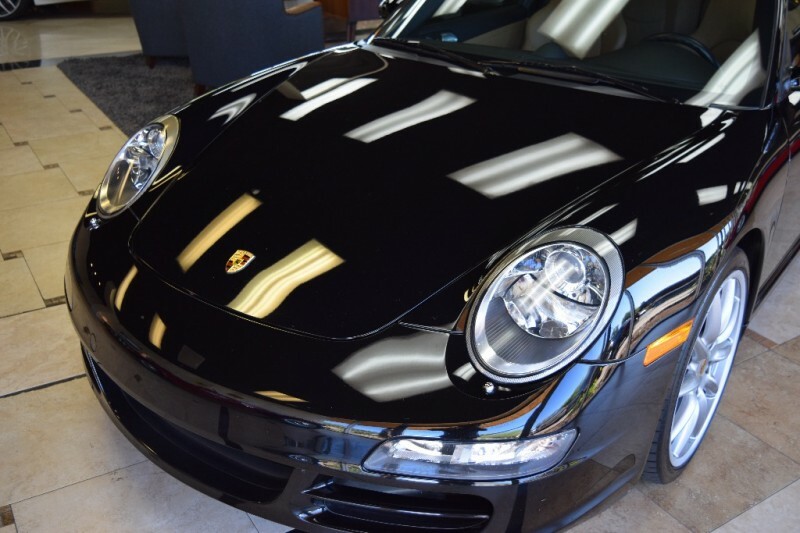 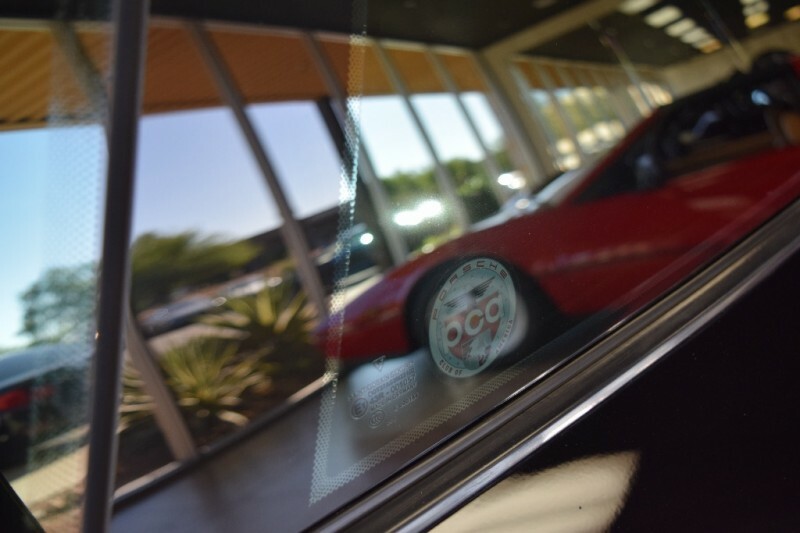 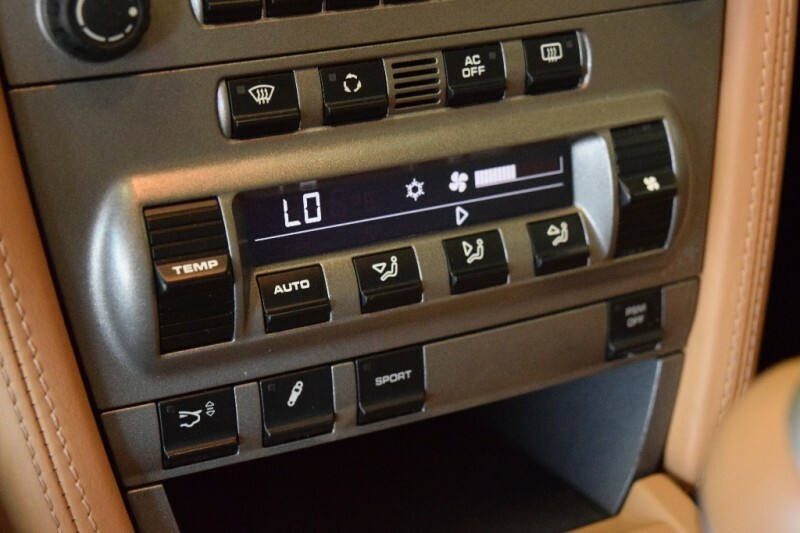 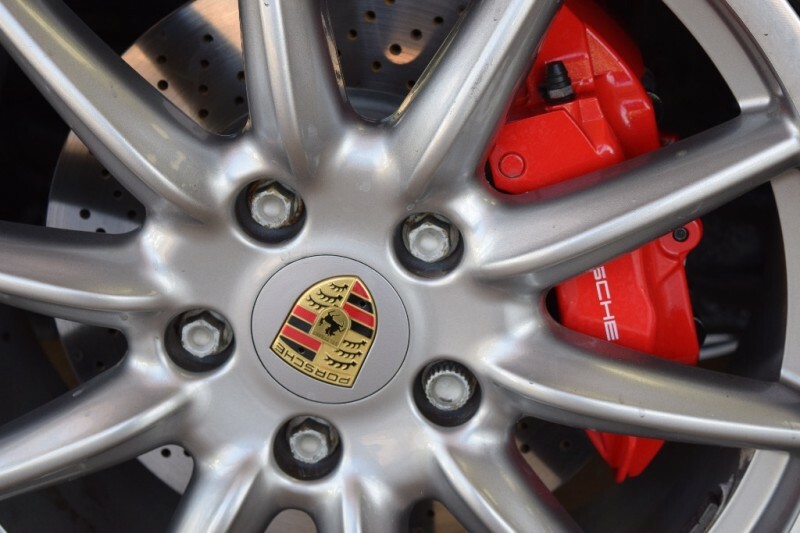 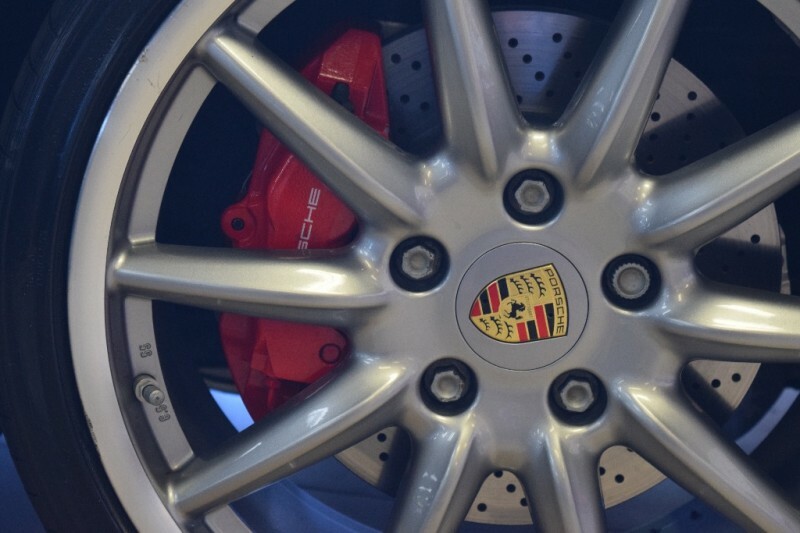 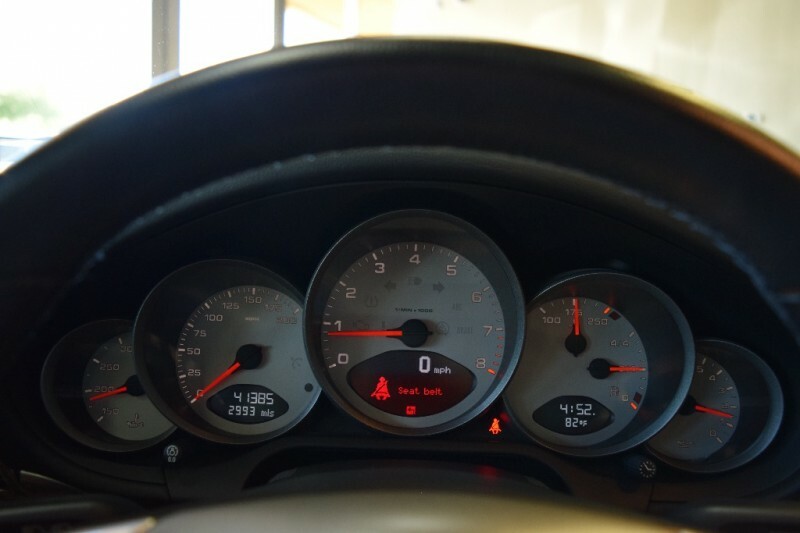 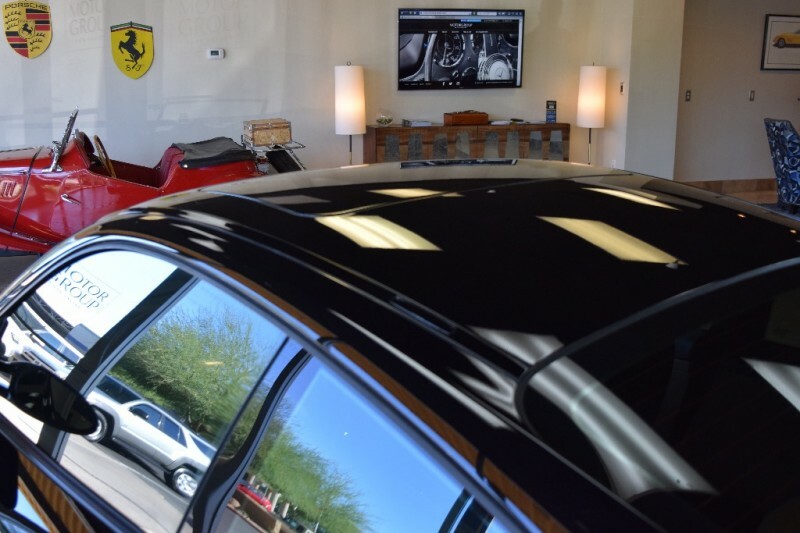 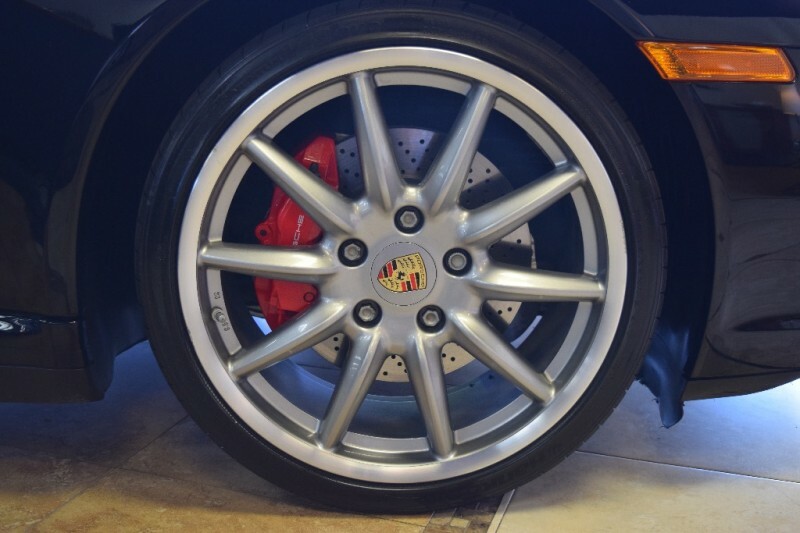 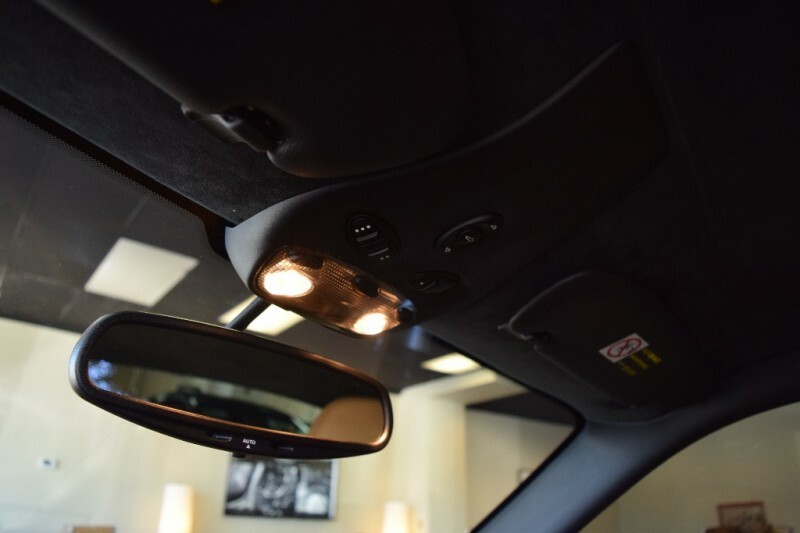 Authorized Dealer Serviced and mechanically one of the fittest cars you will see offered. 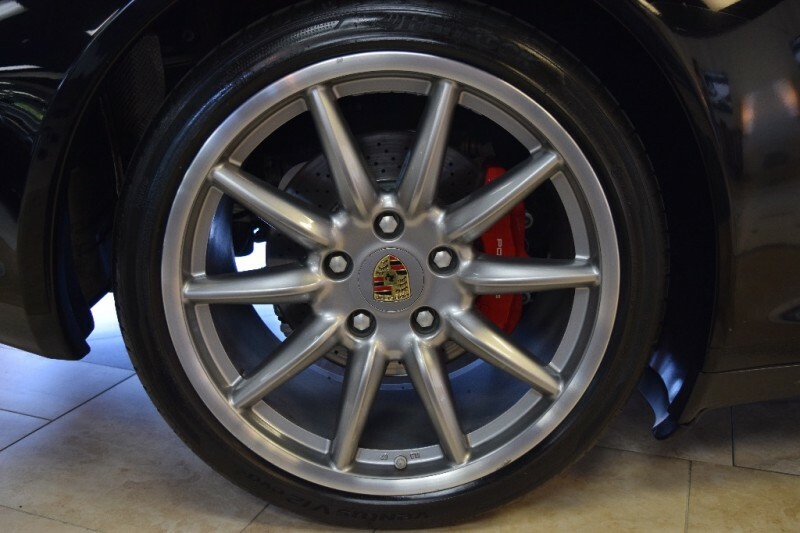 Recent 40k/4 year Major Service complete with New Clutch, Rear Main Seal, IMS, No expense spared. 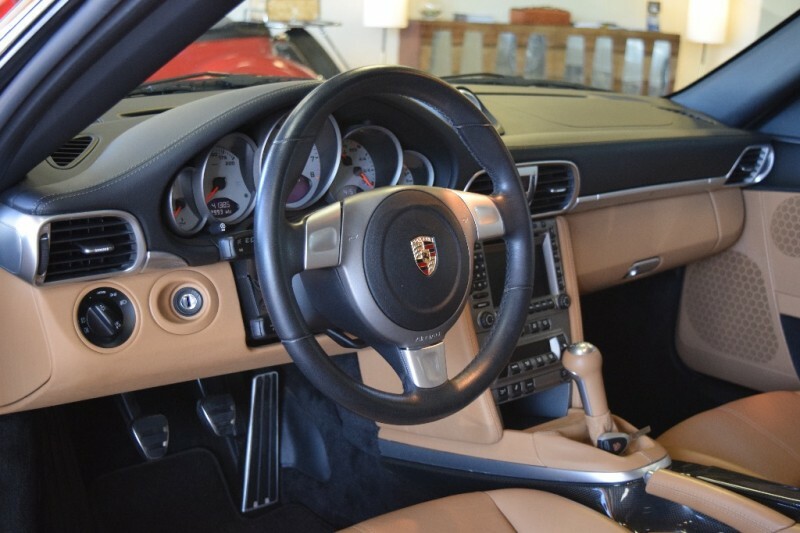 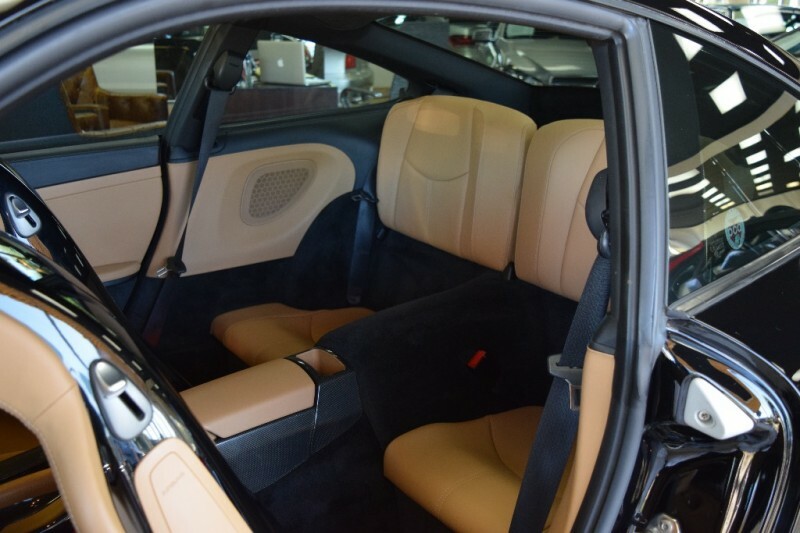 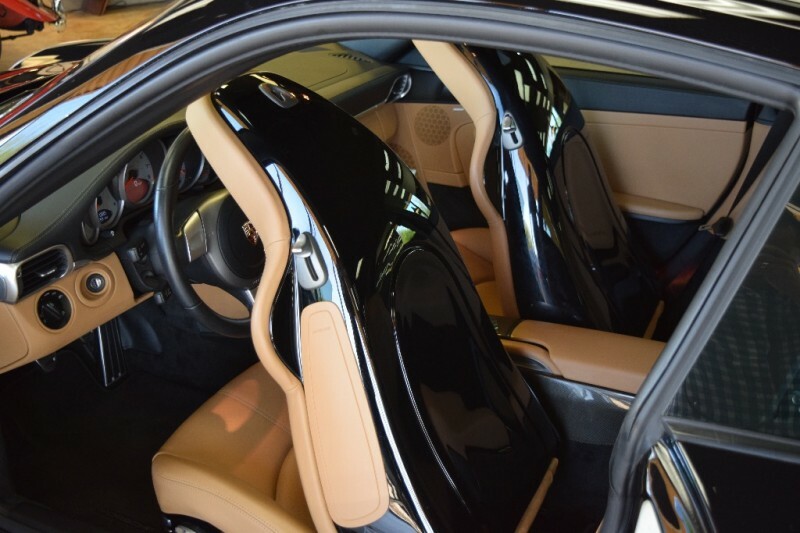 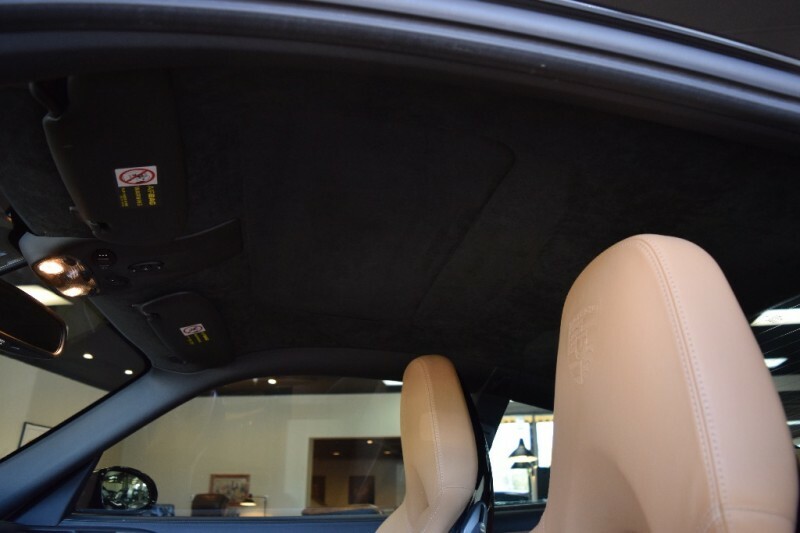 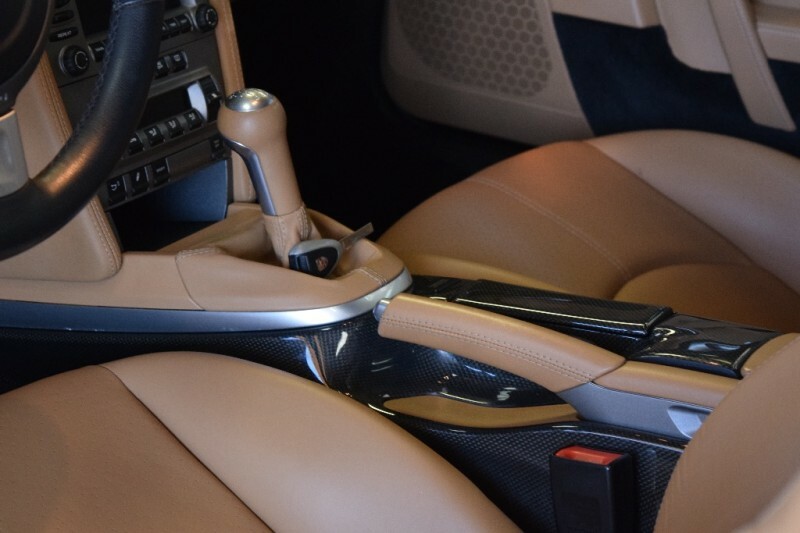 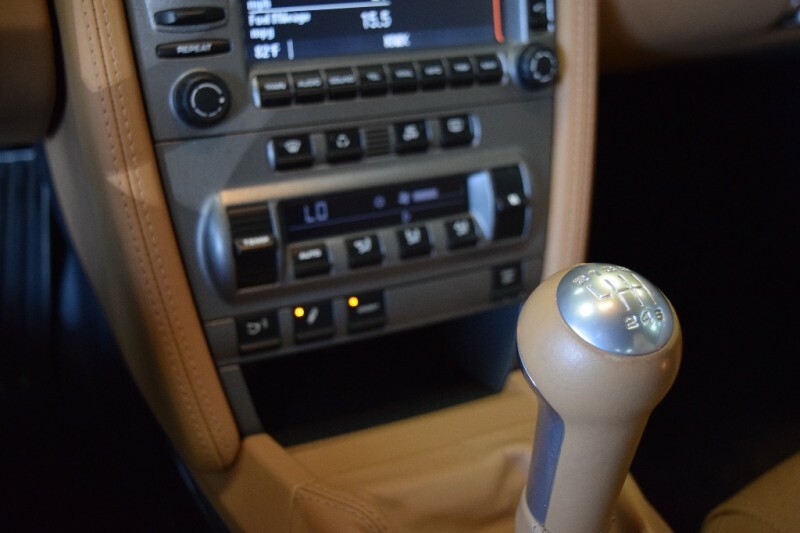 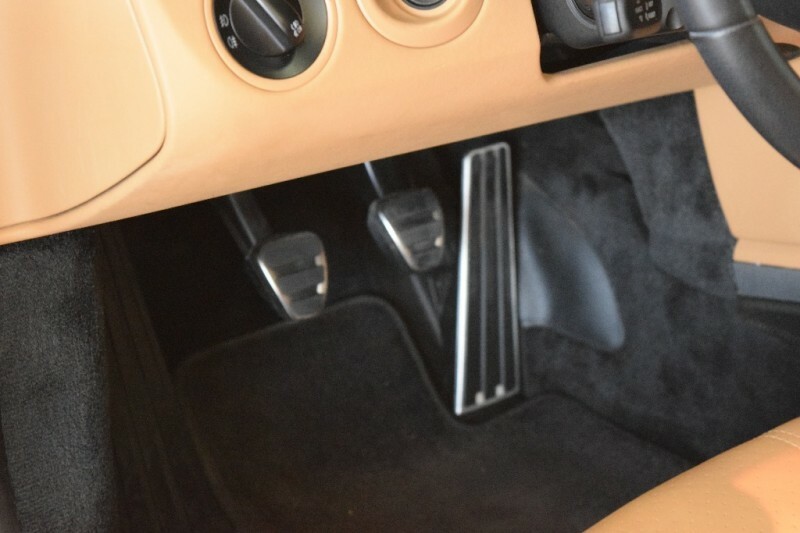 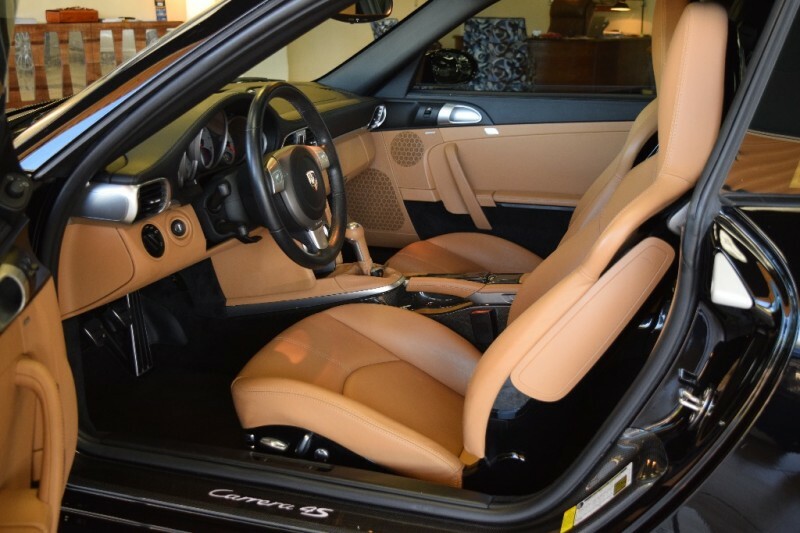 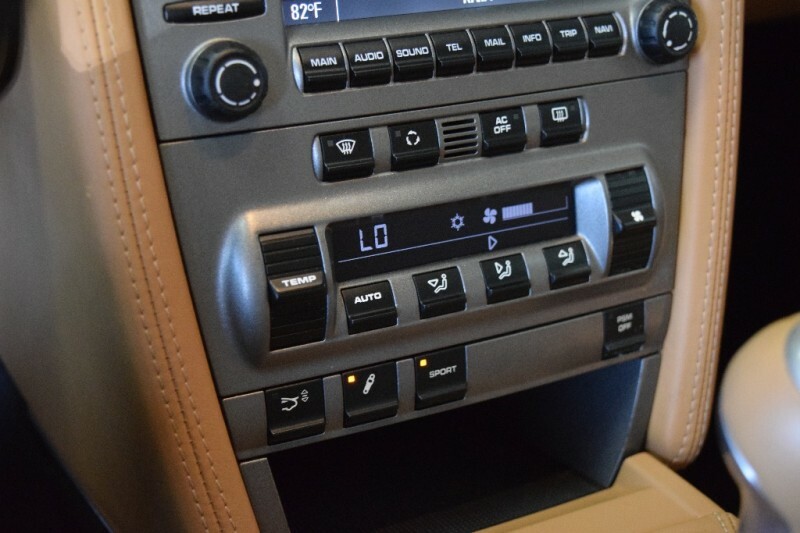 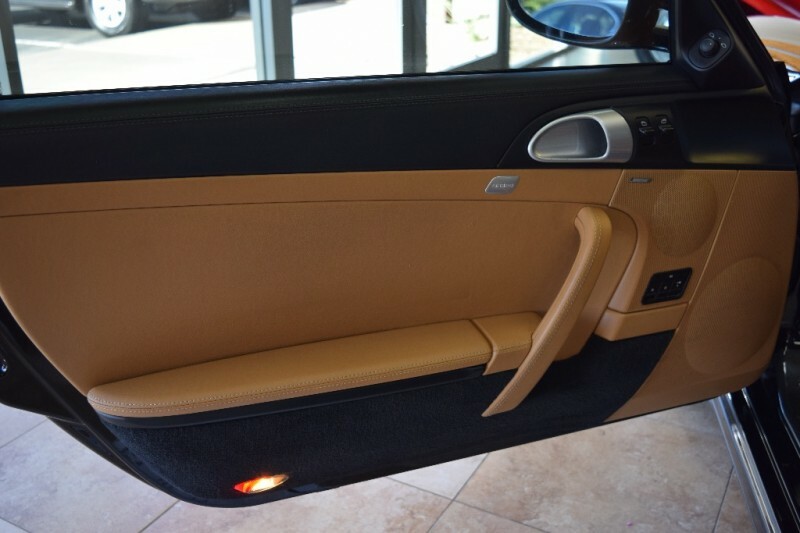 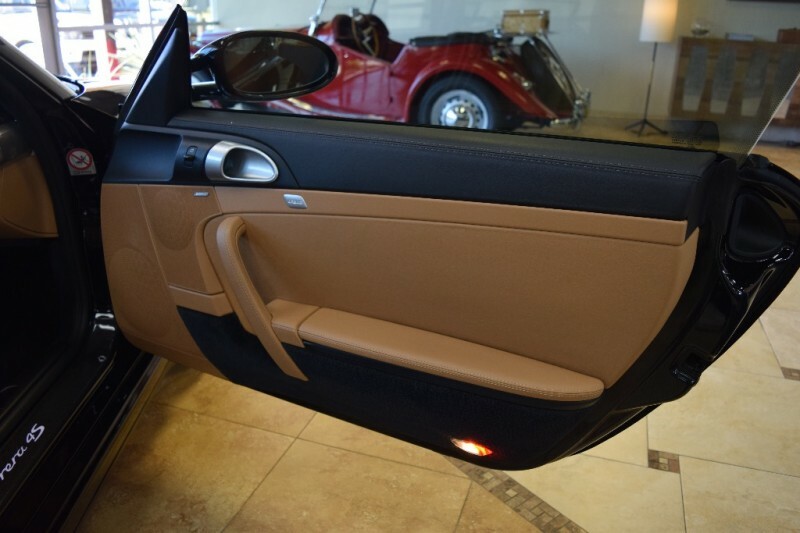 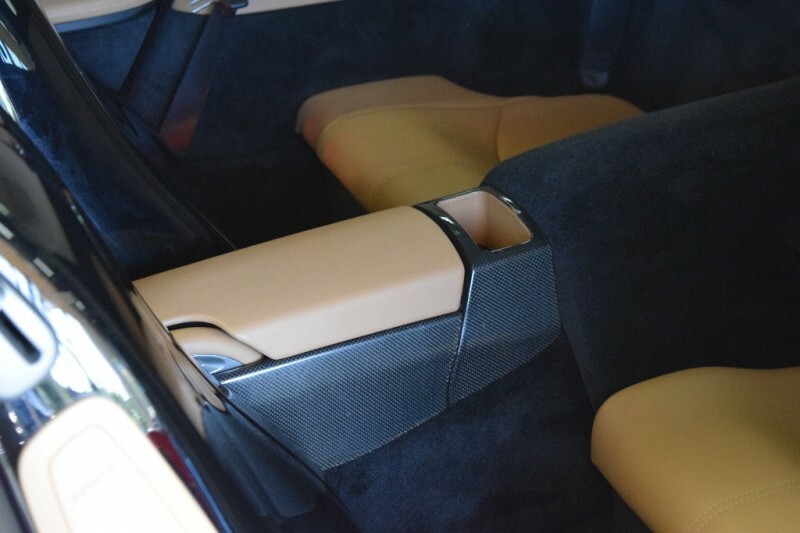 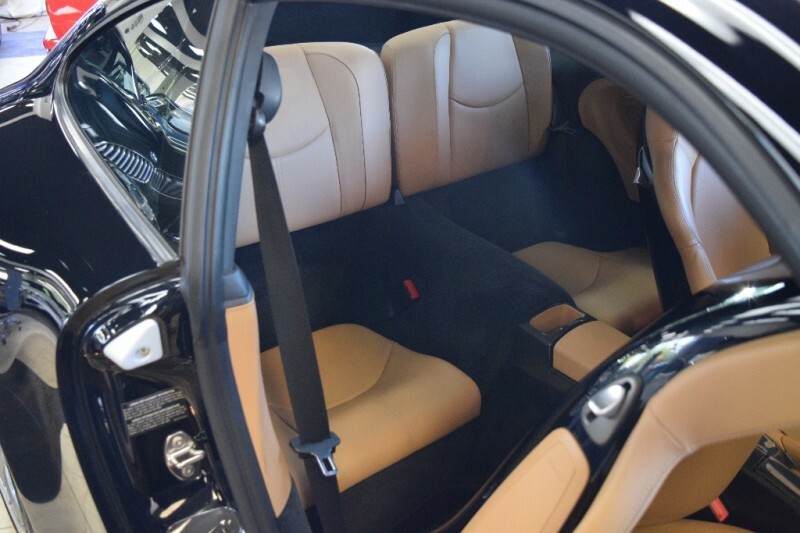 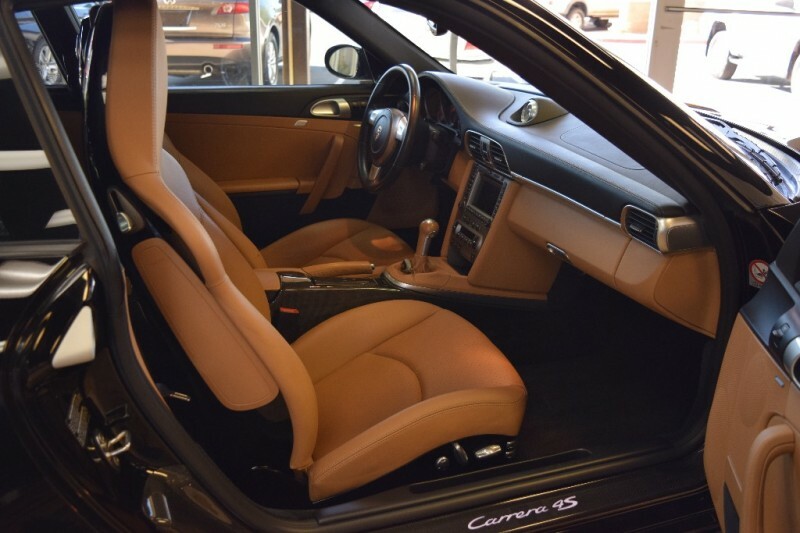 Extremely well equipped C4S with 6 speed manual with Sport Chrono Plus, Full Leather, Sport Seats with hard backs in Black, BOSE, Carbon Fiber Console, Carbon Fiber Door Sills and MORE, loaded car MSRP’d at $105,920 !